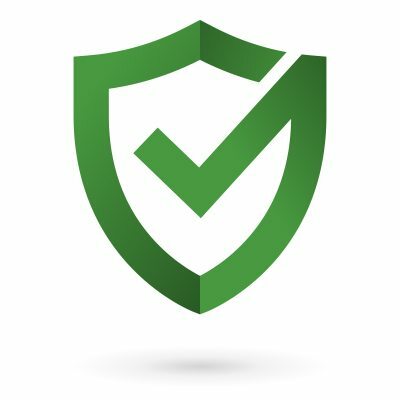 Writing a bad check might not seem like a major crime, but in fact, check fraud is an extremely serious offense which can result in the imposition of harsh penalties. If you have been accused of intentionally writing bad checks at a casino in Atlantic City, or at other businesses in the Jersey Shore area, everything you value is at risk: your reputation, your financial health, and your very freedom itself. Being charged with a financial crime is an enormously stressful experience, but you don’t have to go through the court system on your own. Get aggressive legal representation from the knowledgeable and experienced check fraud attorneys at the Law Offices of John J. Zarych. We will protect your rights, guide you through the justice system, and fight to have your charges dropped or reduced. For a free legal consultation, call (609) 625-3006 today. What is the Legal Definition of Check Fraud Under N.J.S.A. 2C:21-5? To put it simply, check fraud refers to writing bounced checks: checks for values higher than the amount of money actually available in your bank balance. For instance, if you know that you have a balance of $1,000, but write a check for $1,500, you are writing a bad check. 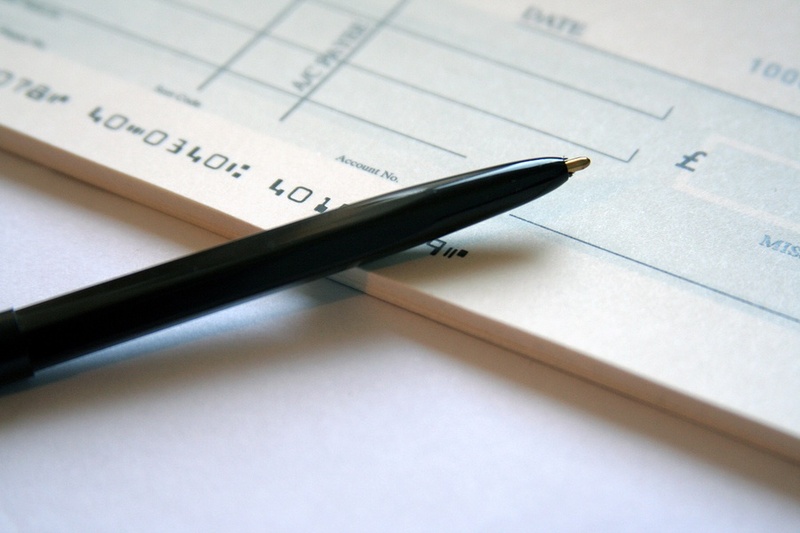 The person who wrote the check (“issuer”) did not, at the time of the offense, have an account with the bank from which the funds would be drawn. The bank refused payment due to insufficient funds in the issuer’s account, or the issuer’s account being closed, after the recipient (“payee”) tried to deposit the check within 46 days of its issue, and the issuer did not rectify the situation (“make good”) within 10 days of receiving notice that the check did not clear, or within 10 days of such notice being mailed to the issuer’s most recent known address. Written notices and oral or verbal notifications are both included in the statute. Criminal offenses are generally labeled as misdemeanors or felonies. However, New Jersey’s system works a little differently. Instead of calling them felonies and misdemeanors, New Jersey labels offenses as “indictable crimes” and “disorderly persons offenses,” respectively. Additionally, disorderly persons offenses are not technically considered crimes. However, that distinction is of little immediate help to the defendant, who may nonetheless be fined and incarcerated if convicted. New Jersey penalties for check fraud vary in severity depending on how the crime is classified, which in turn, depends on the worth of the bounced check, as described below. Disorderly Persons Offense – The check is for less than $200. Fourth Degree Crime – The check is for at least $200, but less than $1,000. Third Degree Crime – The check is for at least $1,000, but less than $75,000. Second Degree Crime – The check is for $75,000 or more. To put the gravity of these charges into perspective, the only type of crime more serious than a second degree crime is a first degree crime – a category that includes offenses like murder and aggravated sexual assault. Representation by an experienced fraud crimes attorney increases your odds of defeating the charges and getting back to your normal life. If you, your spouse, your parent, or your son or daughter was charged with check fraud after writing a bounced check in the Atlantic City area, you need to get legal help as soon as possible. At the Law Offices of John J. Zarych, we handle bad check charges involving casinos and many other types of large and small businesses in Cape May County and Atlantic County. We will protect your rights, investigate your case thoroughly and analyze the possible defense strategies that could be used in court. 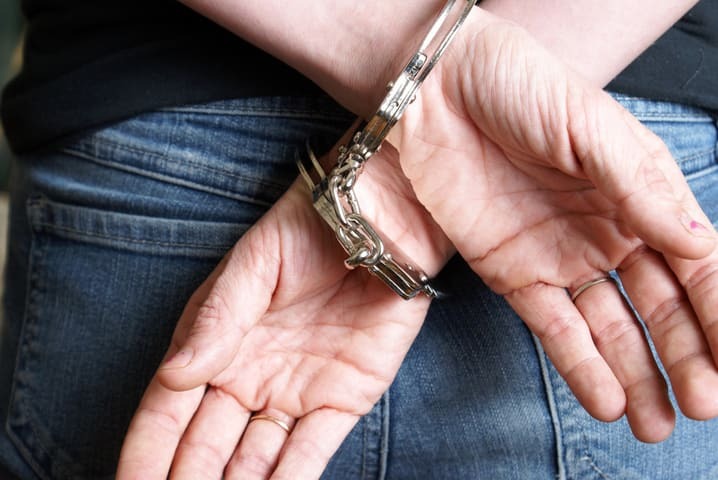 If you or a loved one was recently placed under arrest, don’t wait to seek help from an experienced defense lawyer in New Jersey. Call our law offices right away at (609) 625-3006 for a free and confidential legal consultation.